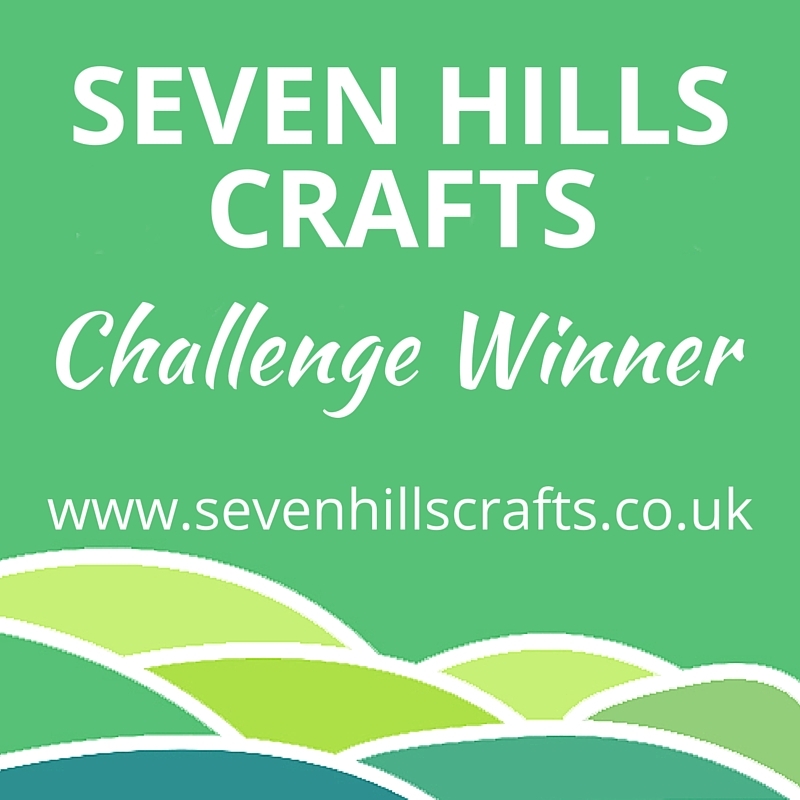 A last-minute entry to the Seven Hills Crafts monthly challenge this month, life seems to be pretty chaotic and exhausting at the moment and I definitely haven't spent enough time in my craft room! This month is a colour combo challenge, and I've gone with the middle set. I bought these awesome Mama Elephant whales as soon as they were released, not just because whales are my favourite animal, but I loved the cute sentiments in the set too. The background "sea" is watercoloured with Distress Inks, in Peacock Feathers, Fossilized Amber and Bundled Sage (which seems to have diluted slightly!) The border die is also Mama Elephant. Procraftinator! Ha, that's great. These whales are so cute jumping about in your gorgeous ocean.